Facebook reports 97% success rate for facial recognition using artificial intelligence (AI) compared to 94% success rate by humans. Google AI claims 99% accuracy in metastatic breast cancer detection. These examples demonstrate the immense breakthroughs in the field of artificial intelligence and the growing adoption of its applications. Monika Niederhoff gives an overview on the key trends in using intelligent technologies and the impact on business and society and raises the question of how we can shape the era of intelligent technologies. 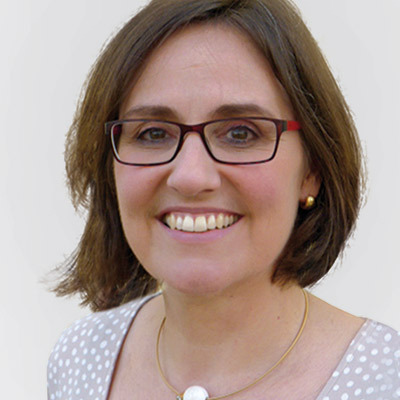 Dr Monika Niederhoff serves as head of SAP Cloud Platform Core Development Germany at SAP SE. 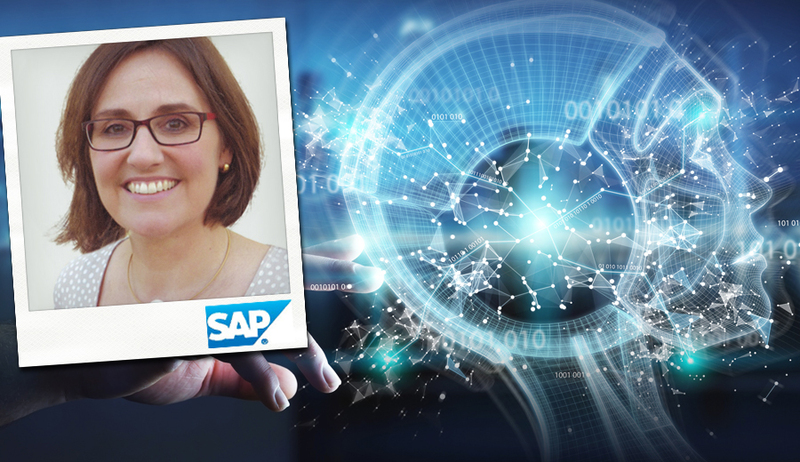 In this role, she is responsible for a team of nearly 300 software developers and engineers who develop and operate the core components of the SAP Cloud Platform, the technological core of Europe’s leading software company. 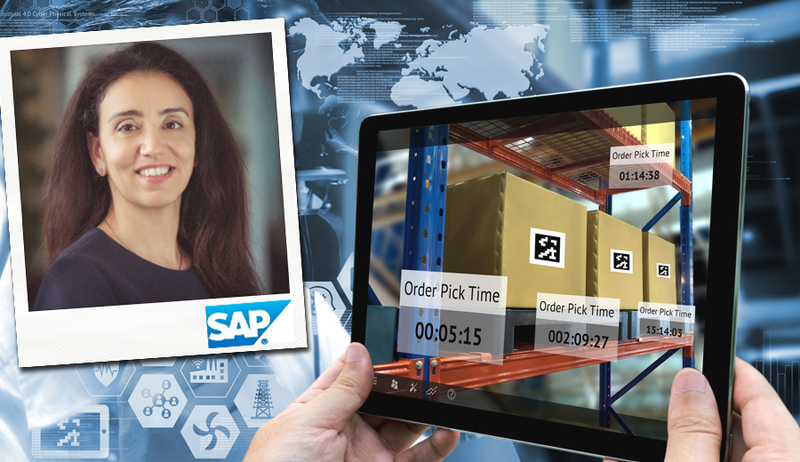 Monika has been working for SAP for the last 20+ years, holding various expert and management positions, mostly in the headquarters in Germany and for two years in Shanghai at SAP Labs China. Monika started her professional career in basic research, simulating semiconductor laser diodes on a massively parallel computer, for which she received a PHD in electrical engineering from TU Munich. Algorithms for image and speech recognition have become highly accurate. Sound recognition can predict whether machines are about to break down. Our interaction with the digital world is changed by virtual, augmented and mixed realities and chatbots using natural language understanding. Predictive analytics can forecast consumer behavior. Combined with other technological trends such as mechatronics and nanotechnology, machine learning raises autonomous devices like robots, drones, and autonomous vehicles to the next level as they can learn to interact with their environment flexibly and more naturally. 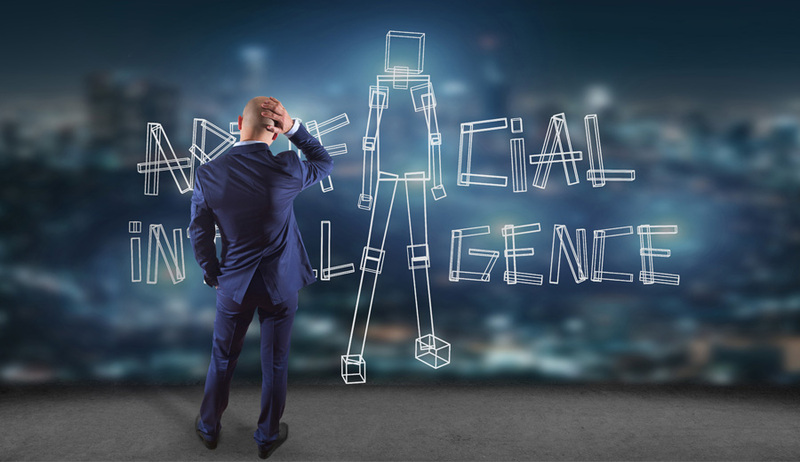 Many businesses are already probing into the tremendous opportunities that applying artificial intelligence encompasses. Predictive maintenance based on failure statistics makes proactive repairs of machines possible even before their breakdown, thus preventing unplanned production disruptions. Chatbots and digital assistants reduce the cost for frequently recurring customer inquiries and repetitive interactions. SAP supports process optimization for customer services with SAP Conversational AI for building chatbots and with SAP Service Ticket Intelligence that automatically determines classifications, routing, and responses for e-mail, inbound social media posts, and other channel interactions. Data on click and search behavior on web pages and mobile apps is collected in vast amounts and used via predictive analytics to forecast relevant customer needs. Already since 2013, Amazon has a patent on “anticipatory shipping”, allowing them to move packages to logistic hubs in the right geographic area even before customers have clicked the final “buy” button. In the retail industry, voice and visual product search, virtual fitting rooms and mirrors are an upcoming trend. In the financial industry, algorithmic trading has a huge impact. Financial processes can be optimized using automatic invoice and payment matching, a capability offered by SAP with the SAP Cash Application. The healthcare sector offers live-saving opportunities such as cancer detection mentioned above, and many further possibilities for example applying facial recognition for diagnostic purposes are on the horizon. Transferring these examples to similar use cases discloses endless opportunities. Many of these will become reality in the upcoming years ‒ and in addition many others that we currently cannot even think of. Job profiles will change significantly. Which kind of expertise and capabilities will become obsolete, which will remain relevant or evolve instead? 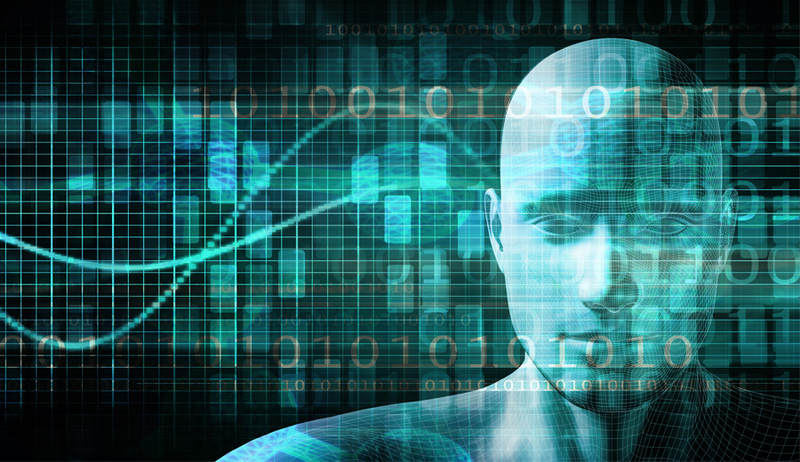 Data collection is the foundation for machine learning. Will we be able to guarantee data privacy? What happens if my health prognosis or shopping habits are leaked via a data breach? How can we prevent that the outcomes from machine learning algorithms are biased if they are based on imbalanced or outdated data, or even on wrong or undesirable decisions that humans take in certain activities? How do we make decisions by machines auditable, i. e. how can we make sure that we get an explanation why certain steps and decisions have been reached? Autonomous driving raises ethical questions like the moral dilemma, in which a driverless car needs to choose the lesser of two evils, such as killing two passengers or five pedestrians. How can we find a consensus on how to deal with these dilemmas and how can we ensure this consensus is reflected in technology? How vulnerable are we to technology failures or cyber-attacks if the world economy including food production and supply chains depends on these technologies? Do we risk losing our autonomy? How to shape the era of intelligent technologies? Because of the open questions and risks listed above, we cannot take the fact for granted that the profound changes that are underway and ahead of us will have a positive outcome for the majority of people. The challenge is increased by the speed of change that we are facing. It is not easy to keep pace with the changes, with ethical discourses and the creation of regulatory frameworks. And of course, we shouldn’t aim at stopping or demonizing the advances, as they provide large opportunities to improve overall living and working conditions and experiences. On a personal level: How can we make sure that we are prepared for the upcoming era? Which knowledge to acquire? Which behaviors to adapt? How can we ensure that our kids ‒ our current and future generations ‒ get an education that supports their future lives? On a professional level: How can we ensure that we use intelligent technologies responsibly? On a social level: How should we mediate the ethical discourse and regulatory frameworks? 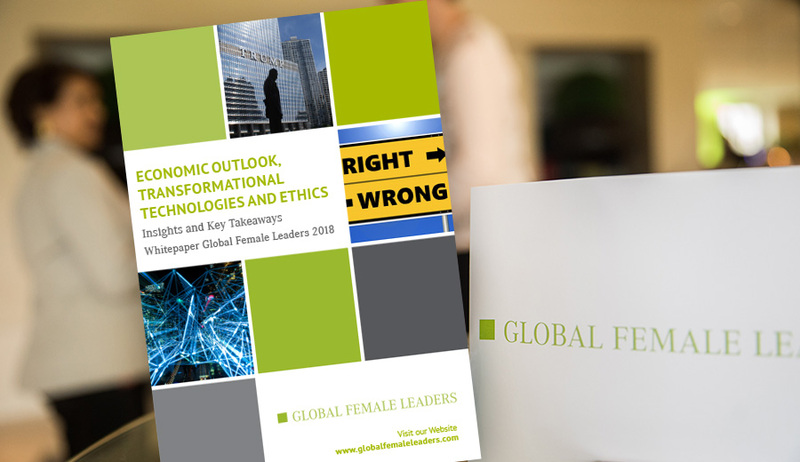 If you are interested to discuss these questions, join our think tank session on “Trends and Opportunities in the Digital Economy” on the Global Female Leaders Summit 2019! SAP is the world’s largest business software company. We serve some of the most amazing customers – and we always have exciting projects on the go. Our mission is to Run Simple, and we’re big on using our technological and business know-how to make the world a better place. Our people are innovators, leaders, and all around great human beings. They come from many different countries, speak many different languages – and bring their own unique experiences to the table. At SAP, you’ll flourish in an environment that encourages free expression, collaboration, individuality, and diversity. 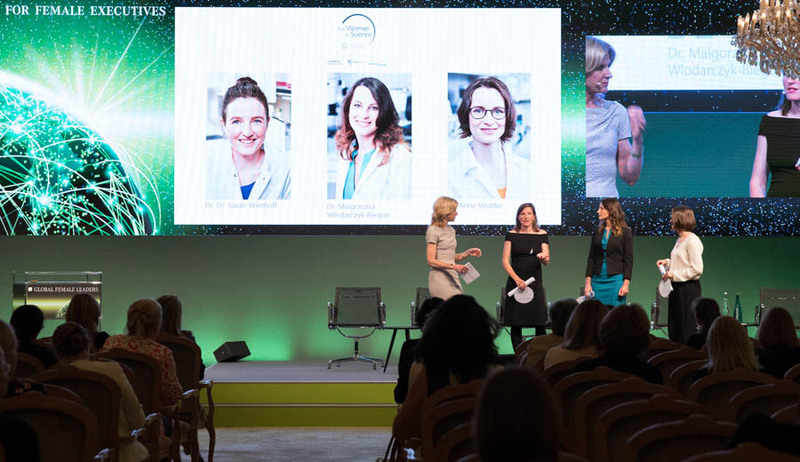 Gender equality is an important part of our mission – and we’re committed to having at least 28% women in leadership by 2020 and 30 percent in 2022.